This picture was taken from Bahirawa Kanda. 'Bahirawa' is a demonic mythical figure. Some of the folklore related to this mysterious place is detailed out in this link. 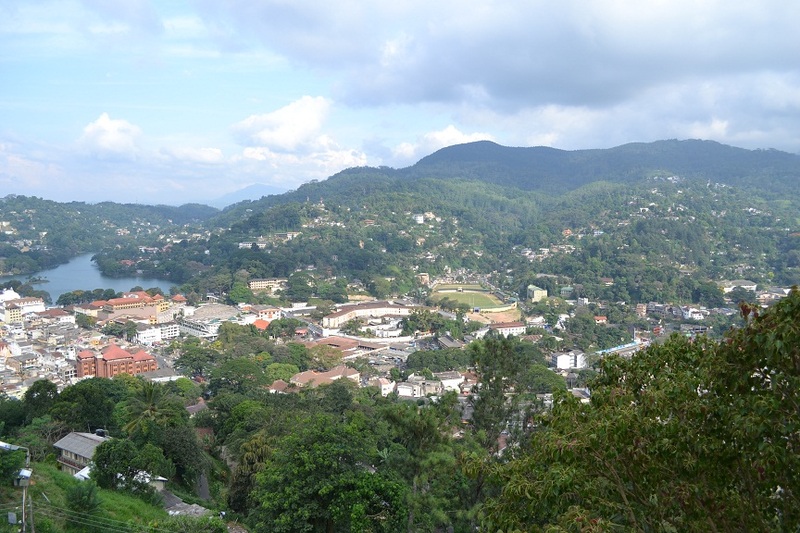 The enitire Kandy city was visible from this point. More photos are uploaded here. As usual, a awesome photo. 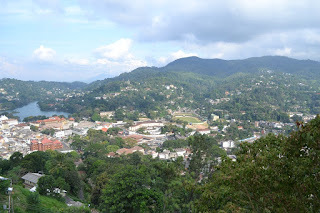 I love Kandy for being in the middle of hot Colombo and cooler Nuwaraeliya. I am not really sure but I may have gone to this point. I will check my notes and photos. Thanks again for all the photos and the story. There is absolutely nothing demonic about your pictures. The view is stunning, and your pictures are wonderful. Glad your knee is healed. There is a big sitting buddha statue on top of this mountain. You will not miss this mountain out of all the other mountains cos of the statue. Gorgeous set of pictures.... As George says, there's nothing 'demonic' about your photos. Thanks for sharing. I'm hearing more and more about Sri Lanka these days...your pictures are building a case for why! Now that looks like a fun place to explore! Thanks very much for your comments and let me know if you come this way. Yes, it is a good place to explore. Yes, the view here was great. What a view! Very nice. Quiet a good place to stay! i've got a weakness for folklore so i completely enjoyed this post K! Sri Lankan president is Mahinda Rajapaksha and not Rajasinghe. Rajapaksha is a common surname but not Rajasinghe. List of Sri Lankan kings are in this link - http://en.wikipedia.org/wiki/List_of_Sri_Lankan_monarchs. Sinhala surnames are usually inherited thru' the generations. But some names (Bit rare) carrys father's first name. 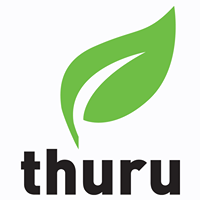 Tamil names usually carry father's first name. That's a real bird's eye view! Thanks! Me too enjoying the rain after a few really warm days. No worries, I think there was a slight glitch in Blogger and it has corrected now. Sorry i was not very frequent on blogosphere last few months. Where exactly you wanna go? Thanks for knocking on my door step. BTW I moved recently... I mean physically and now live closer to your area in Thalawathugoda - Hokandara road.